Deputies said she is believed to have run away after a dispute with her parents. 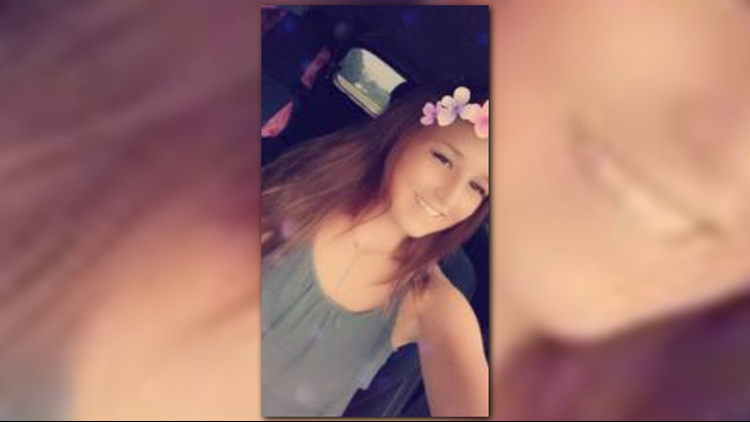 DALLAS, Ga. -- Paulding County sheriff's deputies said they are looking for a runaway 13-year-old girl. Authorities are looking for Trinity Reece, a white female with long, brownish-red hair and brown eyes. She was last seen wearing an orange tank top and orange, black and white shorts. She was reportedly last seen near the Clear Creek subdivision off of Highway 278. Deputies said she may be going toward the area of Hershal Jones Middle School. Deputies said she is believed to have run away after a dispute with her parents. Anyone with information about her whereabouts is asked to call the Paulding County Sheriff's Office at 770-443-3010 or 770-445-2117, option 1.